This is a super fun way to potty train your kiddo! 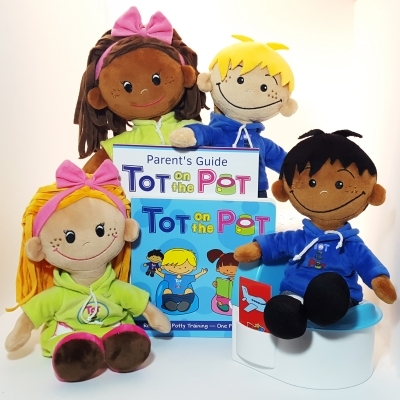 It is interactive for both the parent and the child and makes learning to go potty fun! I tried everything to get my kiddo potty trained and so far this looks like so much fun! This product is also great for New Mother's or those that aren't. Keeps everything organized and clear. Great concept to help little ones potty. This product takes some of the pressure off moms and makes it a game for the little ones. Awesome creation. What an ingenious idea. Make it into a game so they will want to learn and then doing fun things when they go. For sure meets a need.